Have you ever made cocktail recipes and wondered why your version doesn’t taste like the one you had at your favorite bar last week? You are not alone. Most of us have made mistakes that make our cocktail a fairly mediocre one when compared with a great cocktail from someone who knows how to make it just right. These 12 cocktail tips will ensure that your party cocktails will taste like those at your favorite restaurant or bar. Making a great cocktail is easy if you follow just a few easy tips. Like anything else in cooking, once you know the tricks, it is easy to make a recipe perfectly every time. 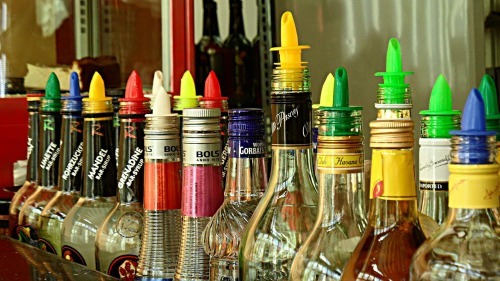 These 12 tips will have you being the bartending star of your next cocktail party! 1. Use good Quality Liquor. The difference between top shelf and bottom shelf spirits at the liquor store is significant. Most cocktails have liquor as the biggest part of the drink. If you try to make a martini from a $5 bottle of gin, there is no way that it will taste like one made from a $30 bottle of gin. This does not mean that you have to spend an arm and a leg on alcohol, but experiment on the mid range priced bottles to find ones that you really like. Your cocktail party friends will thank you for it! 2. How to combine Spirits. If you are using similar spirits in your cocktail, (for instance bourbon and rum) you will need an equal amount of each. The problem comes when you are combining spirits with different flavor profile. In this case, use an ounce and a half of the weaker and a half ounce of the stronger one. 3. Use Fresh ingredients. You can buy bottles of juices. simple syrup or sweet and sour mix, and the like, but if you make your own, the difference in the taste of the cocktail will be dramatic. And this goes for garnishes too. That strawberry or orange slice wants to be very, very fresh for a great cocktail. Make your trip to the farmer’s market early too. 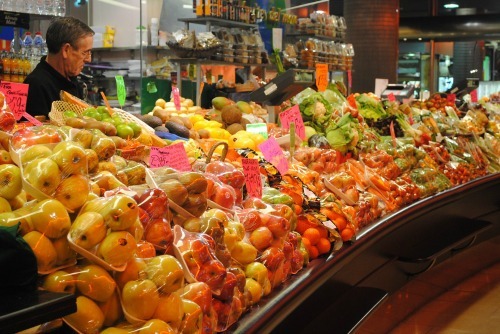 If you pick up things at the end of the day, you won’t be getting the freshest ingredients. 4. Don’t forget to garnish. Sure you can combine the ingredients and pour it into a glass and it will taste just fine. But add a fabulous garnish and you will make sure that both the eyes and the stomach scream “great cocktail!” A well place slice of lime or fresh herb really dresses up a cocktail. Some common garnishes are lemon and lime slices, strawberries and fresh cherries. Don’t like the pits? See how to pit cherries here with a common household item. 5. The temperature matters. Placing the glass in the fridge or freezer before you put a cold drink in it will make the drinks stay cold longer. The same goes in reverse too. 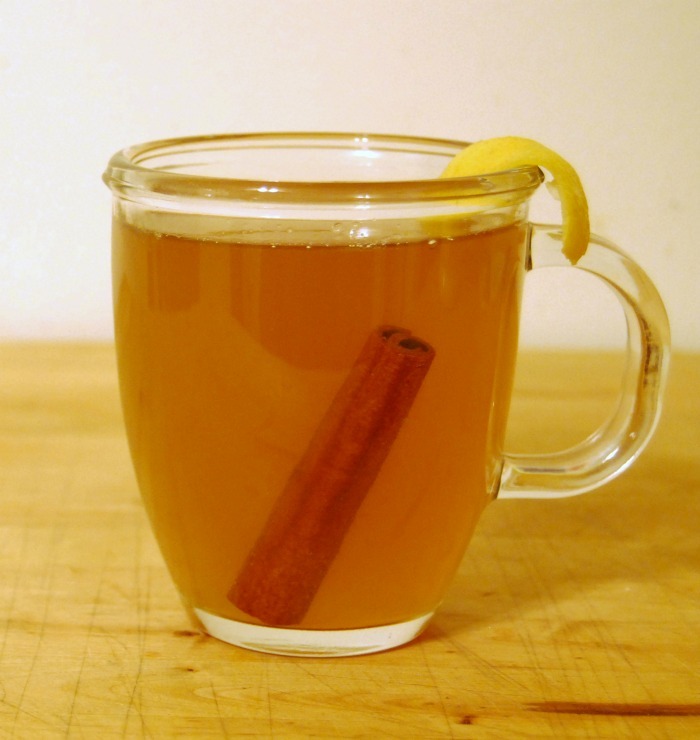 Hot toddies should be served in preheated mugs so that they keep the drink warm longer. 6. Don’t forget to measure. Sure, it looks great to see a bartender doing a free pour, but how many drinks have you made today? Are you sure that you can “eyeball” one ounce exactly? There are drink recipes for a reason. The correct measurements are one of the things that make a great cocktail. 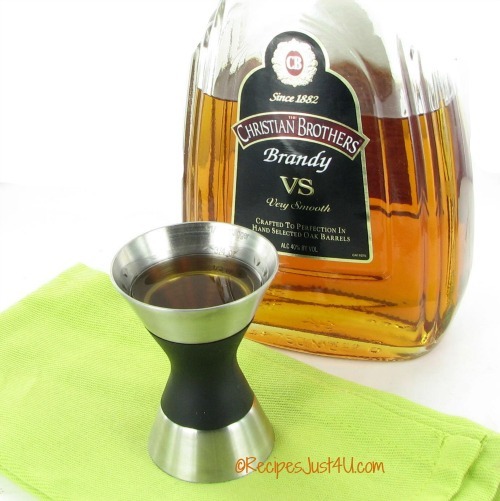 Invest in an inexpensive jigger so that you won’t be tempted to skip this step. (affiliate link) 7. Lemon or lime? 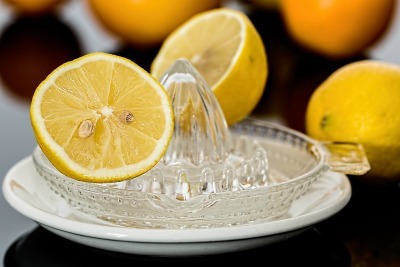 A good rule of thumb is to use lemons when you use brown liquors and lime when you use white liquors. 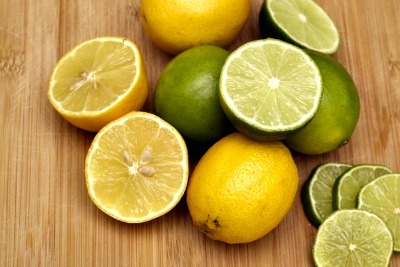 That is why lime and tequila go so well and lemon and rum sours work well. 8. 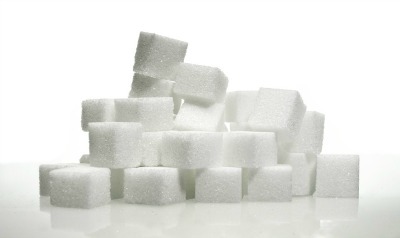 Don’t forget the sugar. Most drinks that call for sweet liqueurs are not sweet enough. Adding a small amount of simple syrup can make or break the cocktail. 9. Go Easy on the Juice. Some drinks do call for a small amount of alcohol and a top up of juice, but it really does make a better drink if you stick to less than one ounce of juice. 10. When to shake. Some drinks like to be shaken so that they have bubbles. Citrus drinks are often like this. Other drinks, such as Manhattans like to be stirred so that it is strong and flavorful. A good rule of thumb is to save the shaking for citrus style drinks and those with egg, cream, and simple syrups in them. Many whiskey and gin cocktails are stirred instead. 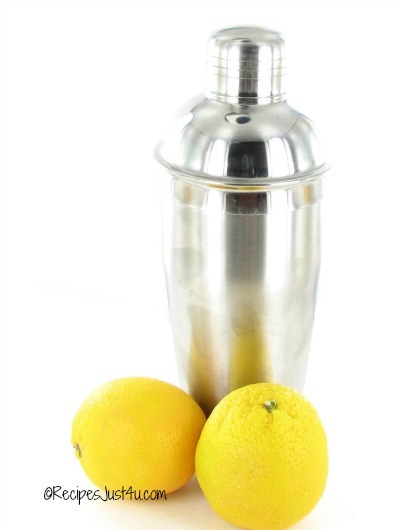 That cocktail shaker is not a “one size fits all bar tool.” (affiliate links) 11. The Soda matters. You have gone to the trouble of using a top shelf gin. What do you want to add to it for a tonic? If you choose a mass produced sugary tonic water instead of a well balanced one, you might just as well have used a bottom shelf gin. Keep the quality of all of the ingredients up for a great cocktail. 12. The ice matters too. Ice is ice, right? Well think of it this way – how fresh is 2 week old ice? Would you want to drink two week old water? ’nuff said! Another good trick is to use distilled water in ice cube trays for a drink party. 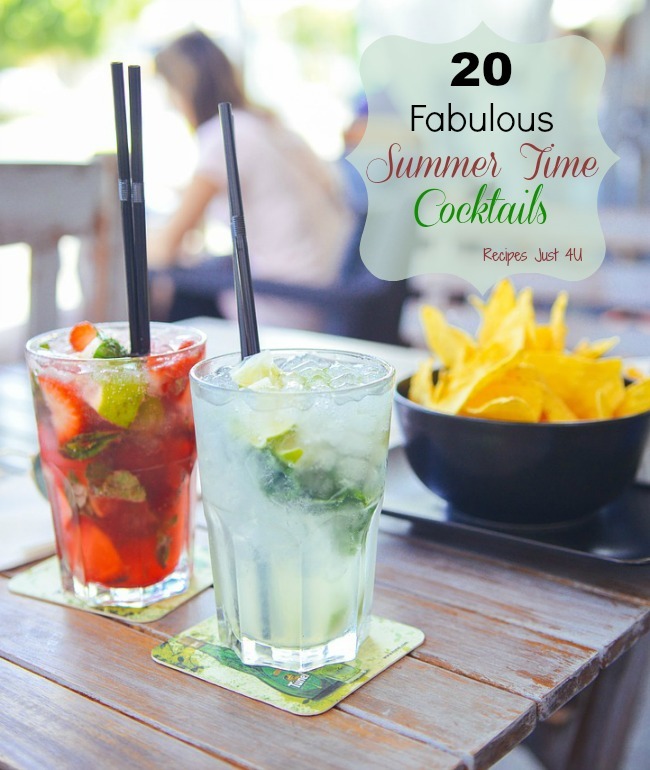 Now that you know how to make a great cocktail, why not put your skills to the test with one of these cocktail recipes perfect for summer time fun? Another fun way to dress up a cocktail is to use ice cubes that have fruit in them. Match them to the flavor of your drink for a fun look. 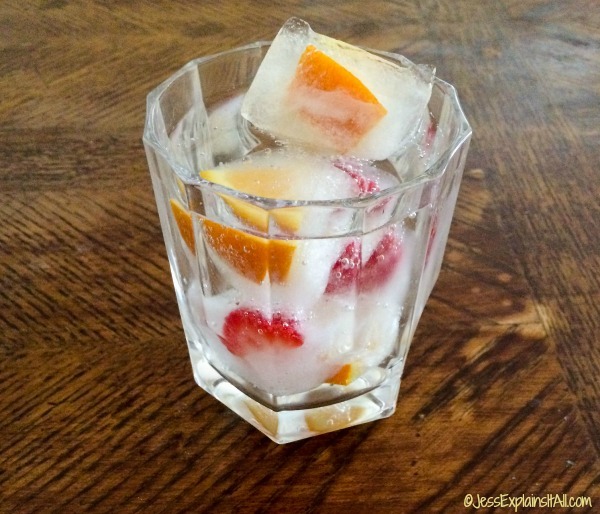 See how to make fruit ice cubes here. 13. Learn how to drizzle glasses. 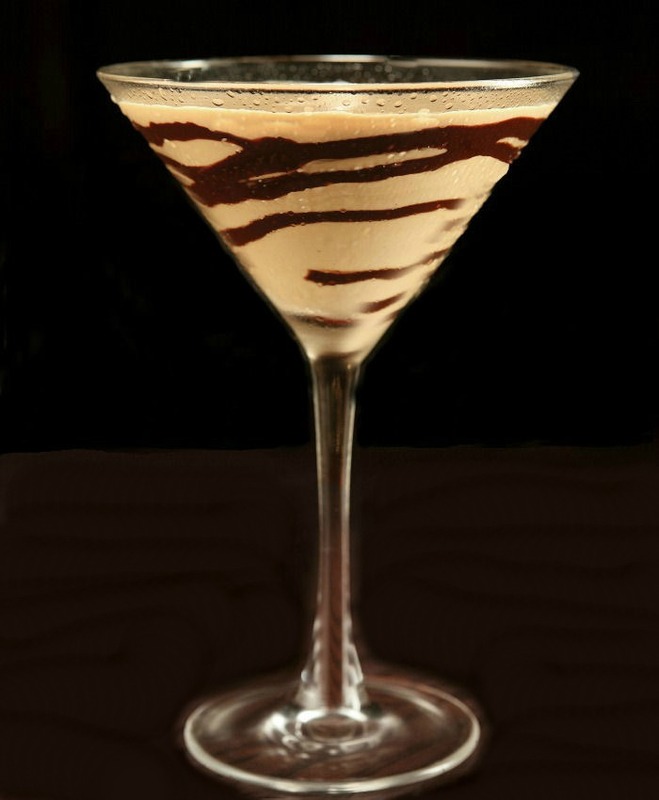 Nothing makes a cocktail look more trendy than a fancy cocktail glass, perfectly drizzled with chocolate. It is so easy to do, too. 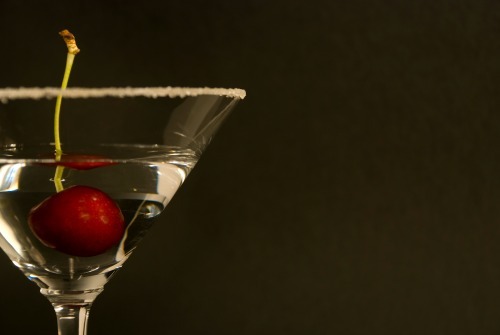 See my tips for drizzling a martini glass here. 14. Don’t forget boozy edibles. The alcohol doesn’t just belong in a glass! 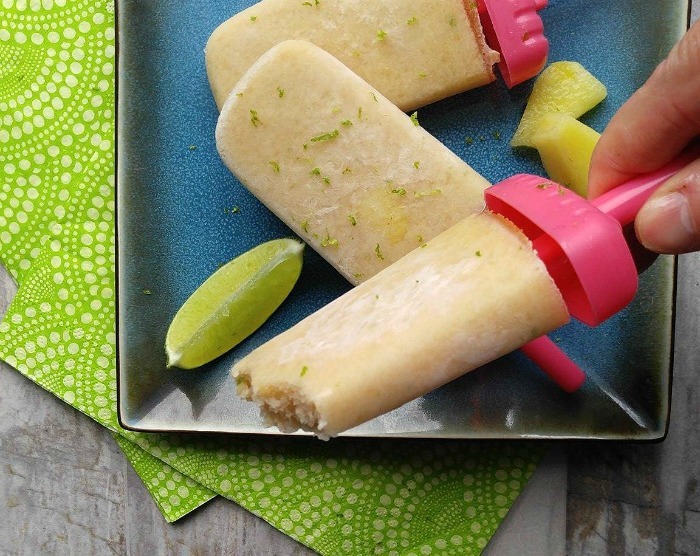 Your party friends will really appreciate alcohol infused treats like these pina colada popsicles. They are ready in a flash. Make them the night before a summer party to treat your friends and cool down from the heat. 15. Bar Tools Make for Professional Drinks. 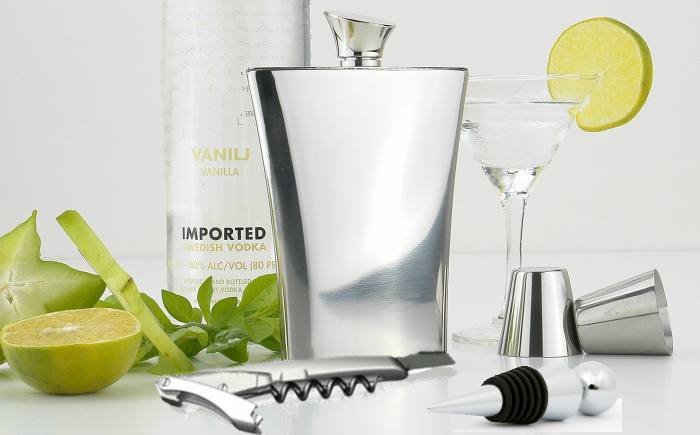 While not absolutely necessary, a collection of good quality bar tools are a big help in making a great cocktail. Strainers, shakers, corkscrews and spirit measures are the most essential. And now for some great Cocktail Recipes! 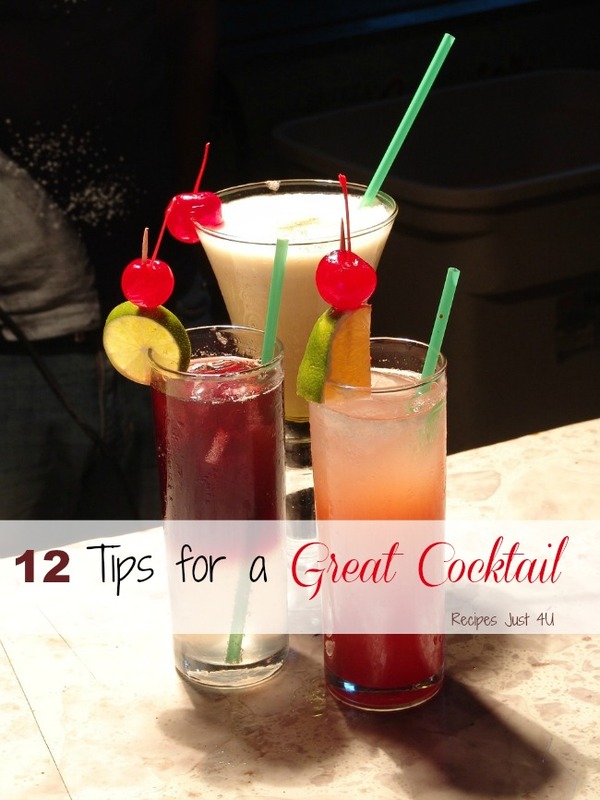 If you liked these cocktail tips, but sure to see my cooking tips page too! 2. Watermelon Strawberry Citrus Sangria. 4. Alaskan Ice Tea Recipe. 5. Key Lime Pie Mojito. 7. Caribbean Rum and Pineapple Cocktail. 8. Watermelon Mojito Frozen Daquiri. 9. Grapefruit Cranberry Sea Breeze Cocktail. 11. Island Oasis Strawberry Daquiri. 12. Blackberry and Sage Spritzer. 13. Hotel Riley Rum Cocktail. 15. Pineapple Basil and Tequila Veracruza Cocktail. 16. Southern Comfort Southern Breeze Cocktail. 17. Malibu Earl Grey Paradise Punch. 19. 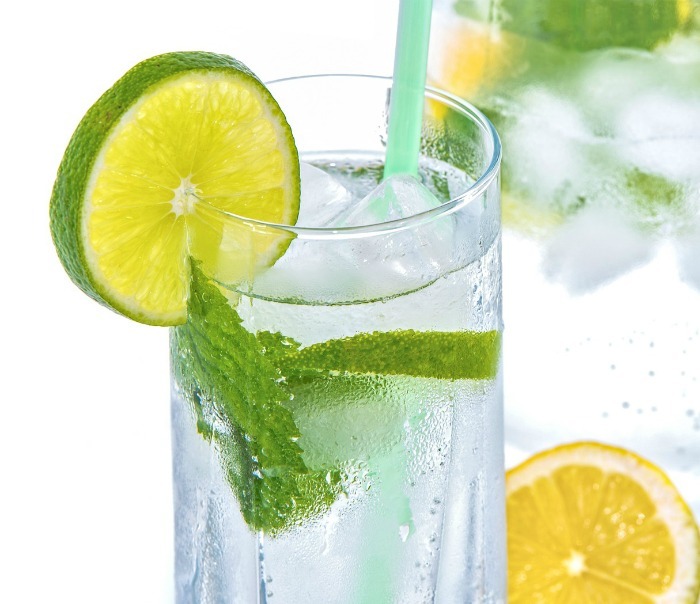 Tom Collins – Perfect Summer time drink. 22. Strawberries and Cream Cocktail. 23. Limoncello cooler with Raspberries. 24. Patron Cafe Cream Drink. 25. Cherry Moon Cocktail with Grey Goose. 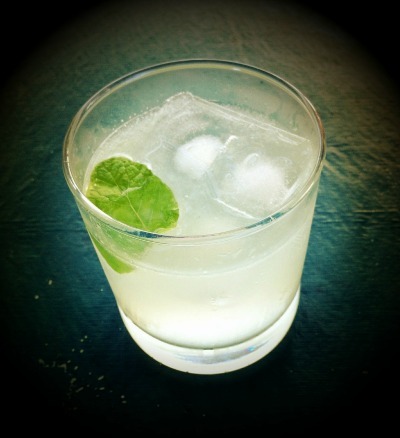 Now that you know how to make a perfect cocktail and have some recipes to try, see my article on setting up a home bar. You will be able to have Happy Hour at Home!